Hello there! Today, as I was casually looking at my school books, I had an idea… Why not recommend some of the best lit books I’ve ever read since I was in Form 1? I did english lit for 7 years, while I did french lit for 5 years at school(4 years in private tuitions, so… yes, 7 years of french lit too 😛 ); so I’ve read quite a number of books assigned to me 🙂 and here are the ones I enjoyed the most! I read this book last year for my A level french examinations, and while I did not enjoy from the start… well… I rapidly came to like it. 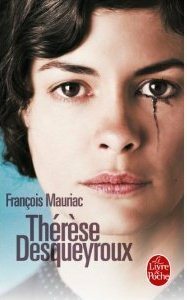 I did not adore it, nor did I hate it… It’s just that, while reading I started to understand more Thérèse, so I could understand why she was doing certain things instead of others. I also watched the movie, and while I thought it was a bit long and boring, I think it really captures what the book is about. I also wrote a review for this book, which unfortunately is in french, but you can check out the book on goodreads by clicking on the cover! This book. Oh my god, I think it’s by far one of my very favourites. 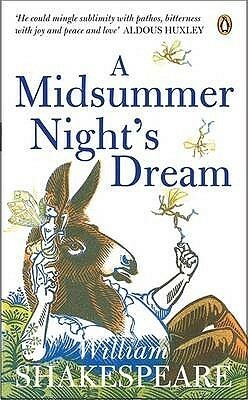 I studied this book when I was in Lower 6, and parts of it still sticks to me. 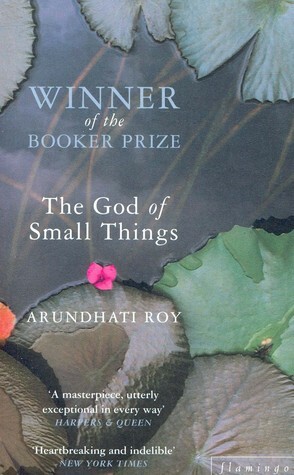 It talks about the harsh and crude indian reality while it being woven with poetry and clever phrasing. It’s not the type of book that everybody will like, or understand, as it has so many underlying truths. I loved every single freaking page, and I wholly beg you to at least try this book out. It’s amazing. So I found a really amusing review on goodreads 🙂 check it out! Now onto the book. I remember that we went to MGI to watch it as a play, and it was so freaking nice! (also, I love the cover that I own – aka the one to the left. It’s so pretty 😀 ) It funny, sweet, magical, and really enjoyable! It’s my favourite Shakespearean lit, but then, I only studied 3 books by him (this one, As You Like It and Julius Caesar) A re-read is on order soon! 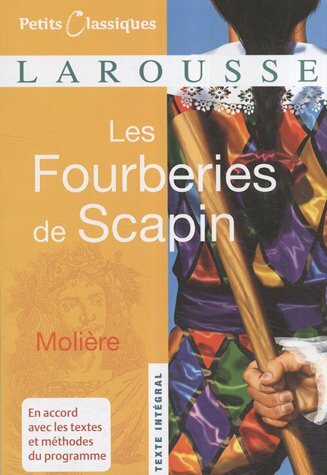 While L’Avare is more well-known, I prefer Les Fourberies de Scapin, the reason being that I think that it is funnier and more thought of than its elder. I also watched the play for this… play… at MGI and it was fantastic! So that was it for today’s recommendations for classics/books I had to study for school! I might do another classic edition, where I’ll recommend books from the classics I’ve read, not necessarily from those I studied, but that’ll be for a next time! See you soon!